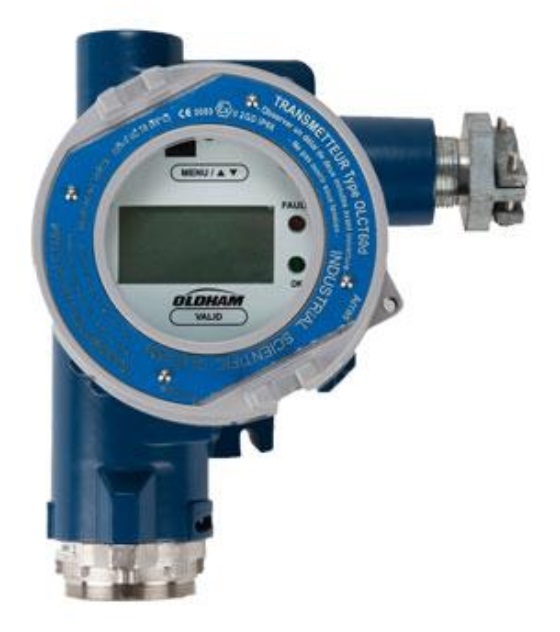 The Oldham OLCT 60 is the latest generation of high quality gas detector, meeting the needs of a wide variety of industrial applications. 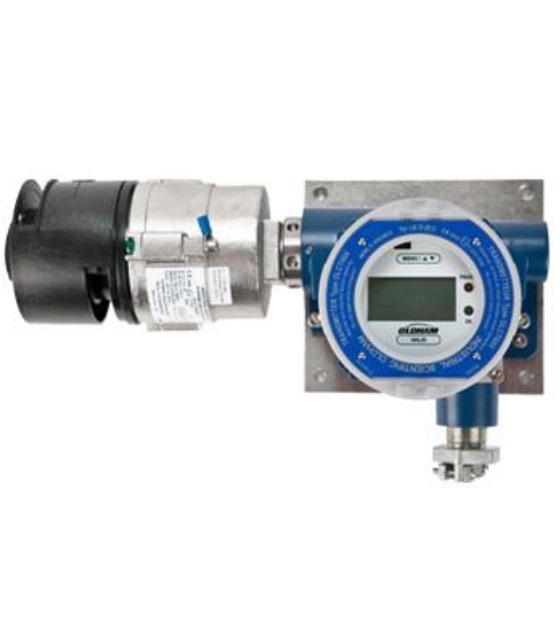 There are several versions of the OLCT 60 available including XP or IS sensor (toxic or oxygen versions) and remote or on-board sensor. The sensor to be installed remotely up to 15 meters (standard) using the OLCT 60AD version. This allows detection in inaccessible locations, or in Zone 0 in the case of the intrinsically safe (IS) version. Rugged and resistant to corrosion, the OLCT 60 is made of 316L stainless steel. Pre-calibrated sensors can be disconnected by turning the head of the unit. These "smart" sensors can be calibrated outside hazardous areas.